After the Cuban government’s naming of a new “post-Castro” president on April 19, in the coming months three variables will determine whether this “historic” change will be a mere succession within Cuba’s Communist Party (PCC) or the start of a long-delayed transition to a more open Cuba. First, an invisible power struggle is currently taking place within the “black box” of the Cuban regime. Second is the unresolved tension between the government and Cuba’s embattled, emerging, diverse, and often fractious civil society. The final complicating factor is the on-again, off-again process of normalization with Cuba’s long-time nemesis to the north: the United States. Each of these key variables is influenced by a fourth, all-important factor: the stalled process of economic reform—particularly in the area of small private enterprise, or “cuentapropismo”—launched by Raúl Castro in 2008. While the Cuban government has long attempted to present a unified front to the world under the fiction that its “partido único,” the Cuban Communist Party (PCC), best represents the diverse interests of the nation, the claim hides a number of fault lines. First, and perhaps most important, is the generational division between “los históricos” (the “founding generation” who established the current system) and those born after the revolutionary triumph in 1959. The most prominent members of the first group are “retiring” Central Committee stalwarts: 88-year-old former first Vice President José Ramón Machado Ventura (who continues to sit on the Council of Ministers); former Minister of the Interior 85-year-old Ramiro Valdés (who will stay on as one of Cuba’s six Vice Presidents); and 86-year-old Raúl Castro himself who, while stepping down as president, will remain as First Secretary of the PCC. The second group includes the man who had been overseeing the implementation of Cuba’s economic reforms, 57-year-old Marino Murillo (who was surprisingly removed as a Vice President and will exit the Council of State, perhaps indicating his fall from grace), 61-year-old foreign minister Bruno Rodríguez, and Miguel Díaz-Canel himself, who was all but unanimously selected by Cuba’s Parliament as the new president on April 19, the day before he turned 58 years old. Other potential players in this generational transition include the three most politically engaged younger members of the Castro family: 53-year-old Interior Ministry Colonel Alejandro Castro Espín (Raúl’s only son); 56-year-old psychologist and member of parliament Mariela Castro (Raúl’s eldest daughter); and General Luis Alberto Rodríguez López-Callejas, Raúl’s former son-in-law and long-time president of Gasea, a military-run holding company. However, while all have held important posts in recent years, none is currently a member of the PCC’s Political Bureau, Central Committee, or Council of State. Still, their family pedigree, combined with their key positions in the state security apparatus, the military, and the National Assembly, gives them unparalleled political capital. While one might expect that this generational division would be coterminous with the one that separates old-school central planning hardliners from younger, market-oriented economic reformers, this is not necessarily the case with the members of the “successor generation.” Indeed, they all owe their current positions to either their tendency to adhere strictly to the party line on key political and economic issues or to their membership in the Castro clan. 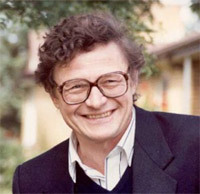 Apart from Mariela’s advocacy of greater tolerance for sexual diversity and some nods from others for allowing greater legal space for Cuba’s non-state economic sector, none has developed any truly reformist agenda that would alter Cuba’s command economy or totalitarian political structure. 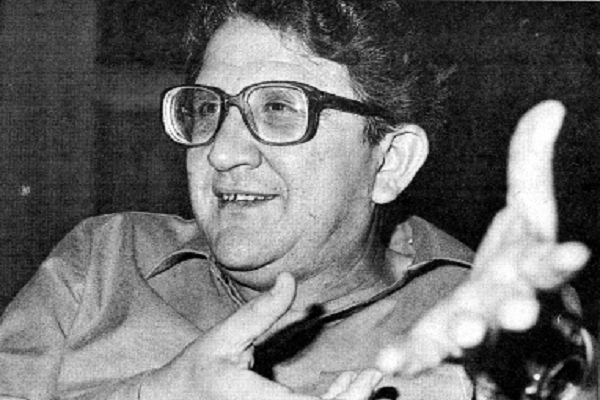 While there was never much question whether Díaz-Canel would take power on April 19 (he was the sole official nominee for president), there remain many unanswered questions related to the power struggle among Cuba’s top brass, starting with just how much power and autonomy Díaz-Canel will actually have. He lacks an independent base of popular support given his heretofore low profile and the outlawing of any public campaigning or policy platforms in Cuban elections. Moreover, his presidency marks the first time that the President of the Council of State (Díaz-Canel’s actual title) does not simultaneously hold the position of First Secretary of the PCC, an arguably more powerful post (especially given that Castro himself will remain in that post until 2021). It’s worth asking whether there are any “Miguelistas” within the government in the same sense that both Fidel and Raúl cultivated a coterie of loyalist “Fidelistas” and “Raúlistas.” And if there are, does any set of shared political and economic policies—such as the deepening and acceleration of Raúl’s stalled economic reforms—tie them to Díaz-Canel? The jury is still out on Díaz-Canel’s own orthodox vs. reformist orientation. 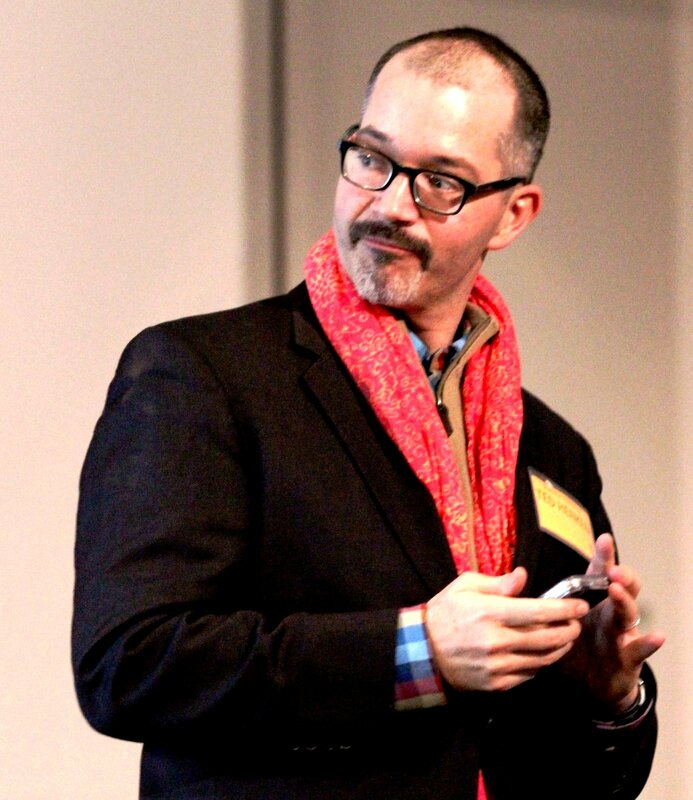 He has made a name for himself in recent years as a down-to-earth and broadminded modernist, given his past tolerance of LGBT cultural expression, defense of some critical-minded bloggers, and advocacy for greater internet access. However, he has also proven himself to be a reliable defender of the revolutionary party-line, evidenced in a (perhaps intentionally) leaked video last year where he railed against independent think tanks, digital media outlets, private sector pioneers, and even the Obama administration’s threatening policy of engagement. His presidential acceptance speech on April 19, which served as his official introduction to the world, reiterated this fiercely defensive posture and lionized the leadership of his predecessor. Cuba’s revolutionary government rapidly eviscerated the island’s pluralistic (and often extremely conflictive) civil society in the early-1960s, replacing it with a series of official, para-governmental mass organizations. But recent years have seen a rebirth of a variety of autonomous groups that all seek to actively participate in the resolution of national issues and hold authorities accountable, while preserving their independence from state control. This set of new civil society actors includes a variety of dissident groups such as UNPACU, Somos +, The Ladies in White, and State of Sats, none of which has been able to develop a mass following on the island due to systematic state repression, internal divisions, and an aversion among most islanders to becoming actively involved in political opposition. However, Cuban civil society cannot be reduced to this small group of valiant dissidents. 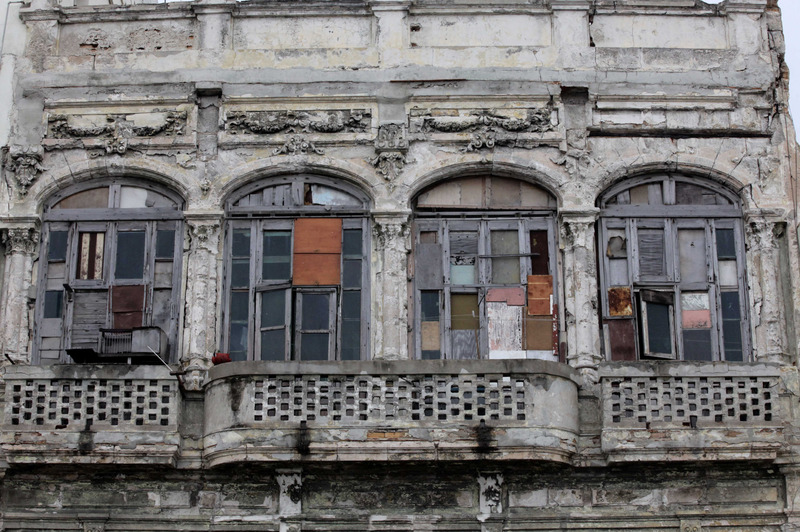 One major new element in this autonomous universe is Cuba’s emergent digital media. Among dissident media platforms, Primavera Digital (produced from Cuba), CubaNet (run out of Miami), and Cuba Encuentro (run from Spain) are noteworthy veterans that exist to mainly denounce and expose the undemocratic nature of the Cuban regime. There are also a number of increasingly objective, professional, and credible news outlets such as 14ymedioand Diario de Cuba that combine a critical approach to daily reportage with principled, investigative journalism. Perhaps the most telling turn in this world of digital independent journalism is the fact that a handful of other sites like El Estornudo, Periodismo de Barrio, El Toque, and OnCuba are staffed not by political dissidents, but by university trained journalists who opt not to work in the constraining and poorly paid state sector. 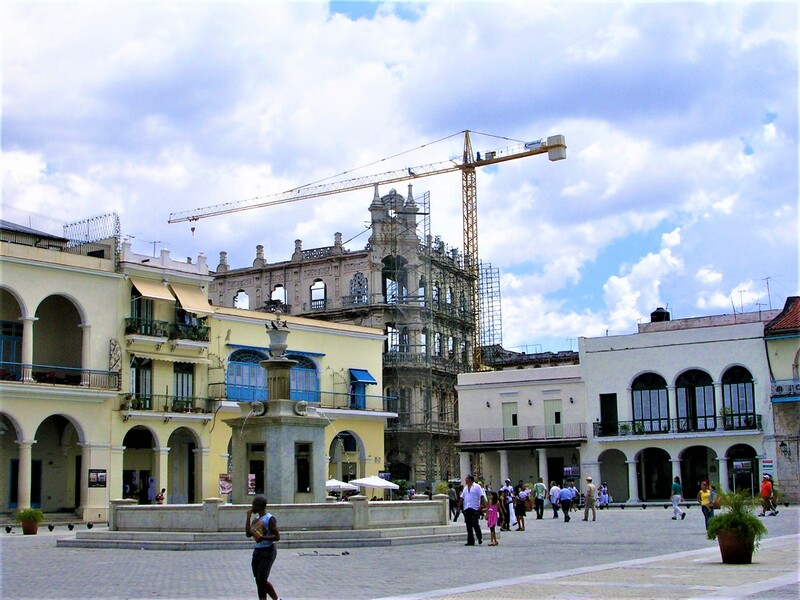 Consulting a cross-section of the above platforms has become essential for citizens and Cuba watchers alike to gain insight into the rich, complex, and changing nature of social and civic life on the island today. A small handful of think tanks like Cuba Posible, Convivencia, and Observatorio Crítico have also established themselves as important players in recent years. Unfortunately, Cuban state security keeps close tabs on all of the above groups, equating their insistence on critical-minded independence with sedition. Their journalists endure periodic harassment, detentions, jailings, and arbitrary travel bans. While some platforms are repressed more harshly and systematically than others, all have been ridiculed, if not outright defamed, in the official media. The Cuban government has also blocked access to many of their websites. 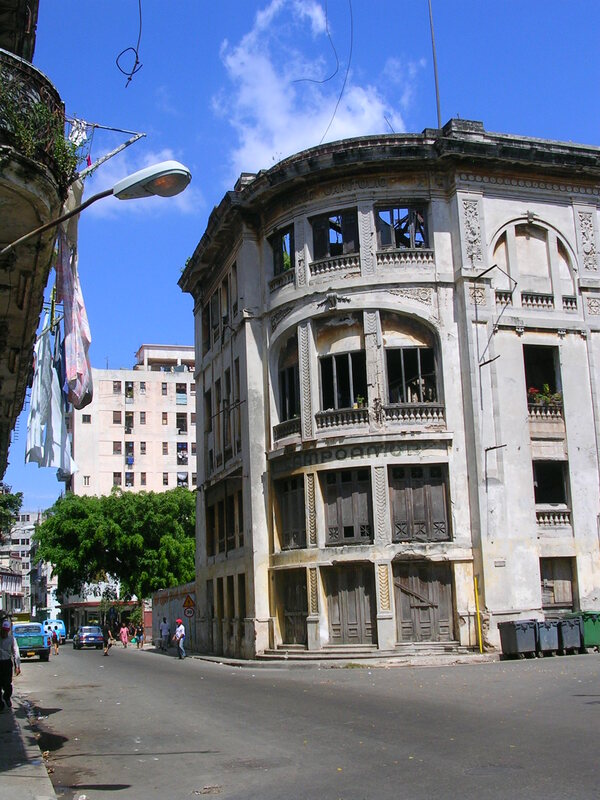 A final key element of Cuban civil society to emerge robustly over the past decade is what the government continues to insist on euphemistically calling “the non-state economic sector.” Relaunched by Raúl Castro in 2010 after a more than a decade of asphyxiating regulatory policies issued by his brother, the cuentapropista (“self-employed”) sector benefitted from a set of new, more flexible rules that produced a clear quantitative leap from just 150,000 registered cuentapropistas in 2010 to nearly 600,000 today. 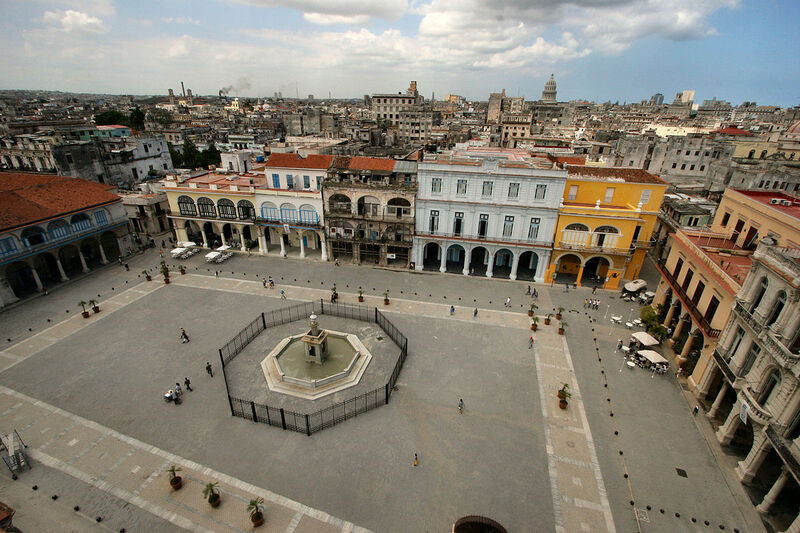 However, the almost medieval quality of the vast majority of the roughly 200 allowed private sector occupations acts as an inherent check on their ability to productively contribute jobs and affordable goods and services to Cuba’s sorely needed economic recovery. In August 2017, the government dashed hopes of an impending expansion of legal rights for entrepreneurs when it issued a still-in-effect freeze on the issuance of new licenses in the most popular and lucrative occupations. A commitment to engage members of the private sector in an ongoing dialogue. 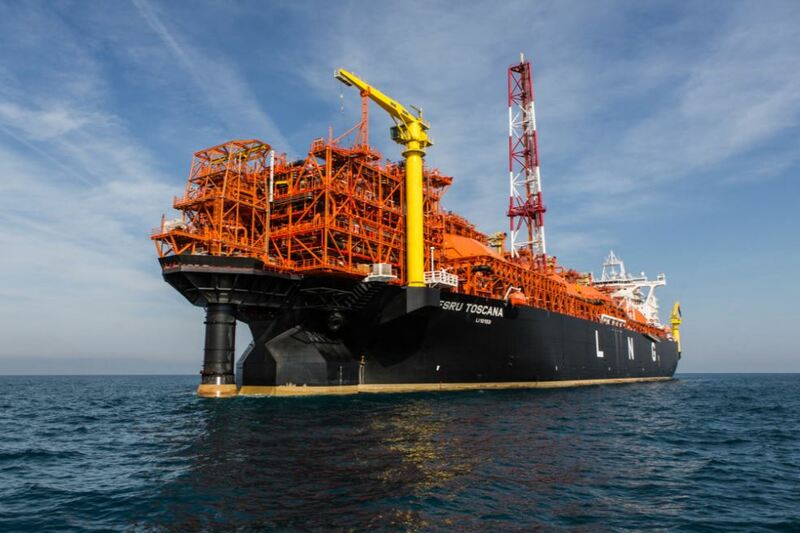 Unfortunately, the MTSS has so far given the entrepreneurs no official response, nor has Díaz-Canel made any public commitments to take any of the above proposals into consideration as part of his economic plan. 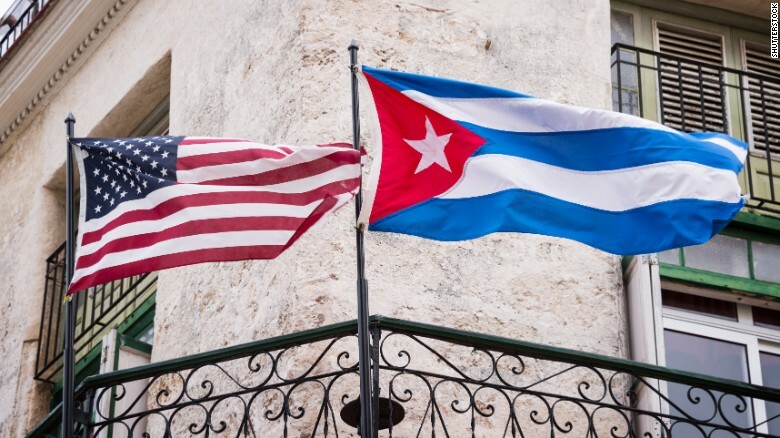 Cuba and The United States: Still The Closest of Enemies? Indeed, despite Trump’s bombastic claims to his domestic, hard-line Cuban-American audience in Miami that he was launching a “complete reversal” of Obama’s “bad deal” with Cuba, initially it seemed that he would leave in place the majority of Obama’s policies— especially those aimed at aiding Cuba’s private sector—while simultaneously targeting a few relatively narrow economic and travel-related areas for modification: the elimination of the category of individual “people-to-people” travel, requiring future U.S. travelers to visit with organized group tours, and the banning of all future financial dealings with entities controlled by the Cuban military, security, or intelligence services. The Cuban government reaction to Obama’s soft power offensive deployed during his historic March 2016 state visit to Cuba indicates that state officials saw even Obama’s much more nuanced, respectful, and sensitive approach as “a deep attack on our ideas, our history, our culture and our symbols,” in the words of Cuban Foreign Minister Bruno Rodríguez. Indeed, the Cuban government reaction to Trump’s new policy, published as an official state position in June 2017 in Granma, made the argument that U.S. policy under Trump was only rhetorically different from that of Obama. While Trump has reverted to the arrogant past policy of imposing demands on Cuba, the Cuban government portrayed Obama’s more respectful, courteous, and subtle approach as essentially the same “regime change” wolf dressed in sheep’s clothing. Exacerbating this already extreme level of mistrust, the U.S.-Cuba relationship has suffered from a series of still-unexplained sonic incidents suffered by U.S. and Canadian diplomats in Havana. Starting in November 2016 and continuing at least until August 2017, more than 22 U.S. diplomats and at least one Canadian diplomat reported experiencing mysterious sonic “attacks” resulting in headaches, dizziness, hearing loss, and even mild brain damage. Though the incoming Trump administration did not initially blame the Cuban government, by August 2017 both President Trump and former Secretary of State Rex Tillerson began suggesting that Cuba was responsible for the incidents, either by commission or omission. For its part, Cuba has repeatedly denied responsibility and even questioned the legitimacy of the symptoms while simultaneously pledging to cooperate with the U.S. in finding the cause. By September 2017 the U.S. announced that it had ordered a drastic reduction in its Embassy staff as a preventative measure while its investigation was ongoing. Senator Marco Rubio then demanded that the Cuban diplomatic mission in Washington, D.C. also be reduced by two-thirds as a form of parity. The Trump administration quickly responded by expelling 17 Cuban diplomatsfrom the Cuban Embassy. The State Department also issued a strongly worded official travel warning to all potential U.S. visitors advising them to “reconsider travel to Cuba due to attacks targeting U.S. Embassy Havana employees,” even though no civilians had reported any symptoms and there was no proof that the reported incidents were “attacks” at all. The consequences of this bizarre and unprecedented series of developments have been to drastically reduce the diplomatic presence and outreach of both U.S. and Cuban officials in their respective diplomatic missions, perhaps giving whoever is ultimately behind the incidents exactly what they were aiming for: a de facto reversion to the status quo ante of minimal and antagonistic diplomatic dealings and minimal mutual trust. The incidents may have also given the Trump administration the perfect pretext to do what it had not yet dared to do in law: reverse Obama’s diplomatic opening to Havana. 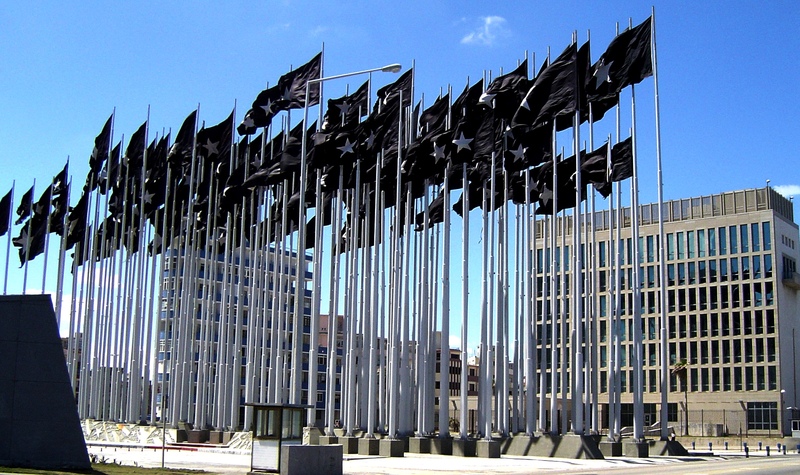 In March, six months following the initial diplomatic drawdown, the Trump administration decided to make the Embassy staffing cuts an indefinite feature of its diplomatic mission in Havana, converting the outpost into an “unaccompanied post,” a shadow of its former self with only 10 staff members, all of whom serve without any family members. The skeletal staffing of the Embassy has hamstrung U.S. intelligence, migration, and people-to-people efforts, not to mention the ability of the U.S. to ultimately get to the bottom of the cause of the sonic incidents themselves. 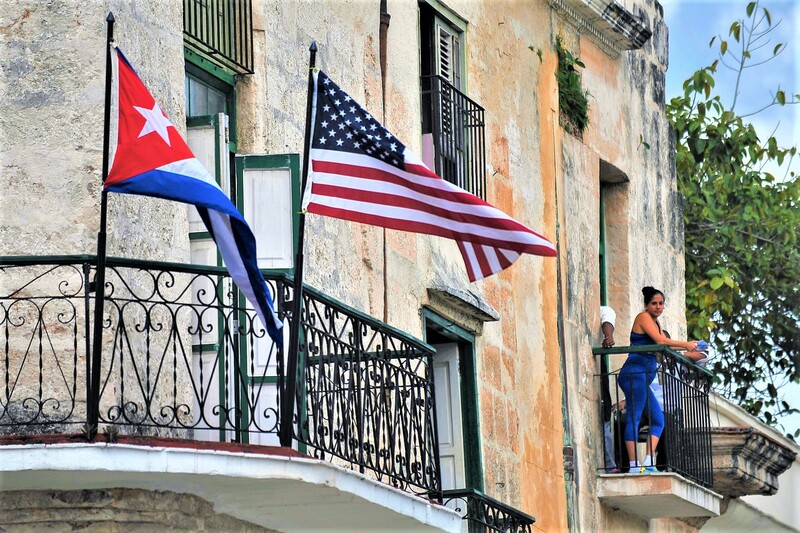 In short, American diplomats have been removed from the field of engagement precisely during a once-in-a-generation moment when Cuba is undergoing a historic governmental transition, limiting U.S. ability to advocate its interests during the transition. 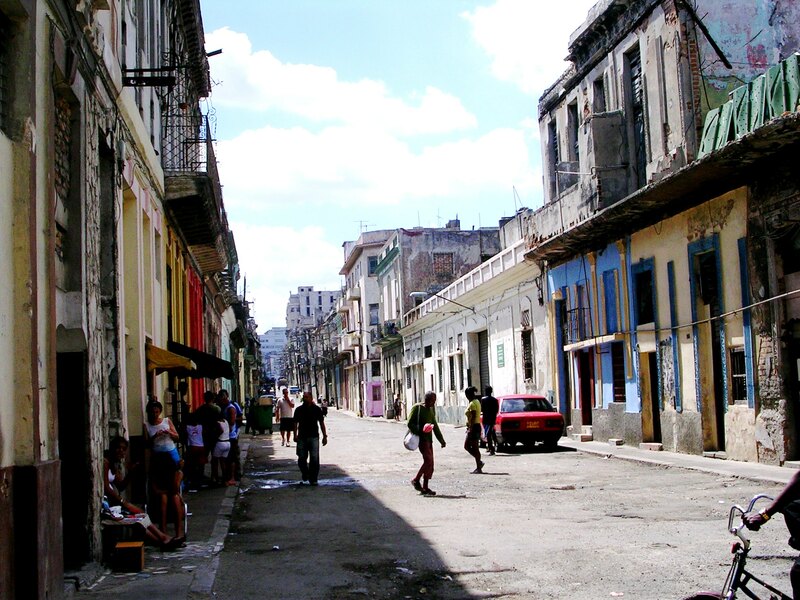 Cuba: Retrenchment, Continuity, or Reform? 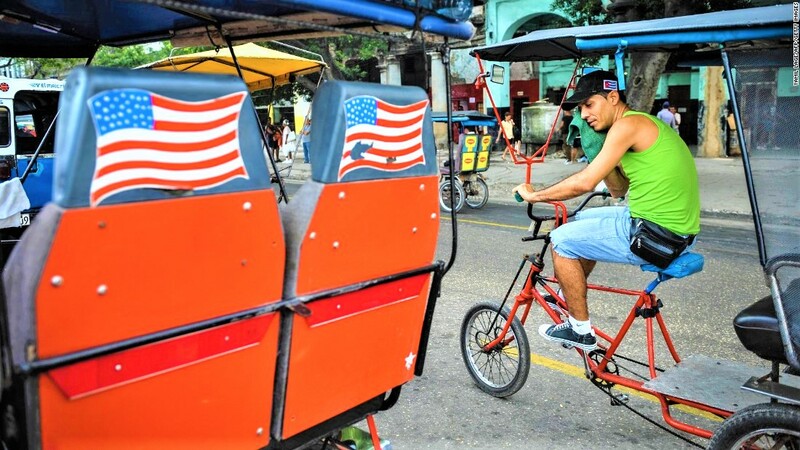 Ironically, Trump’s bizarre strategy, which aims to “impoverish the Cuban people, so that they may be freer”, dovetails nicely with the Cuban government’s own political and ideological resistance to a greater economic opening. This helps to justify its economic “pause” on the private sector as a necessary defensive measure in the face of foreign aggression. Under Raúl Castro, the Cuban government has repeatedly declared that what it insists on calling the “non-state” sector will gradually expand, while remaining a decidedly secondary supplement to what will remain a dominant centrally planned and state-owned socialist economy. While Deng Xiaoping may have kicked off China’s own economic revitalization under the Communist Party with the pungent slogan, “To get rich is glorious!”, Cuba’s own Communist Party continues to explicitly restrict the private concentration of wealth or property. Thus, while we can expect that an aggressive Trump policy that rolls back or conditions parts of U.S. economic engagement on Havana’s “good behavior” will be counterproductive and indeed hurt Cuban cuentapropistas, it does not follow that more engagement will necessarily increase economic freedoms or produce a “change moment” on the island at least in the short term. 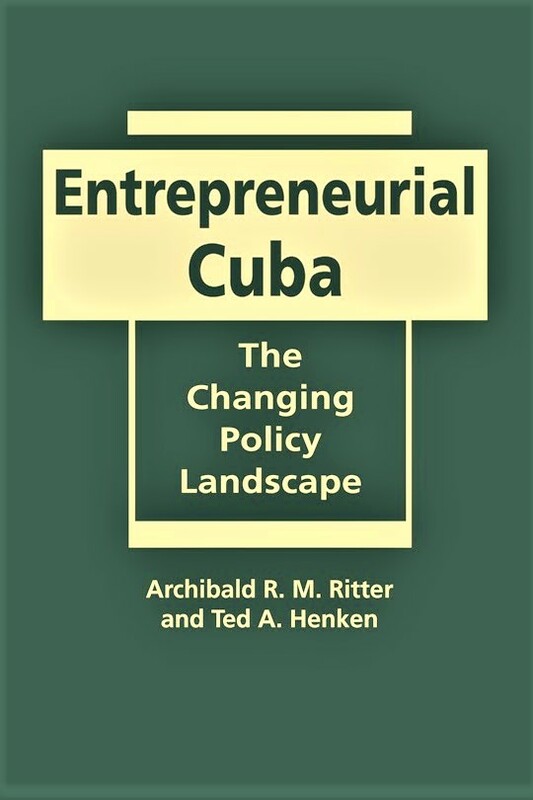 This is so because it is Havana’s own continued restrictions on the private sector (not to mention its ongoing suppression of fundamental political rights and civil liberties) that present the greatest obstacle to entrepreneurial success on the island, not U.S. policy embodied in the counterproductive, outdated embargo. 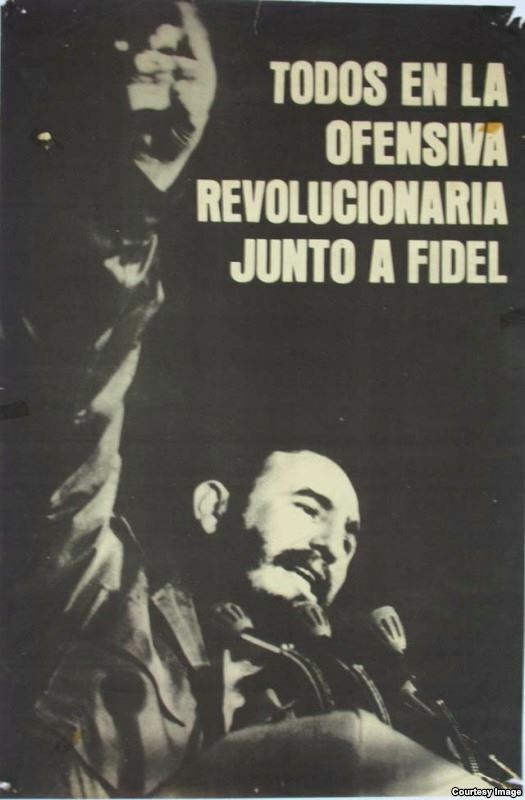 Change in leadership does not necessarily mean change in policies, especially when Raúl Castro’s administration justifies its timid and unfinished economic opening by quoting the largely meaningless if not outright Orwellian words of his big brother Fidel: “Revolution is changing everything that should be changed.” Until this change explicitly includes clear and defensible rights to private property and a recognized “legal personality” (personalidad jurídica) as business enterprises for today’s so-called cuentapropistas, Cuban entrepreneurs will remain largely powerless against arbitrary state power a decade after the start of Raúl Castro’s economic reforms in 2008. 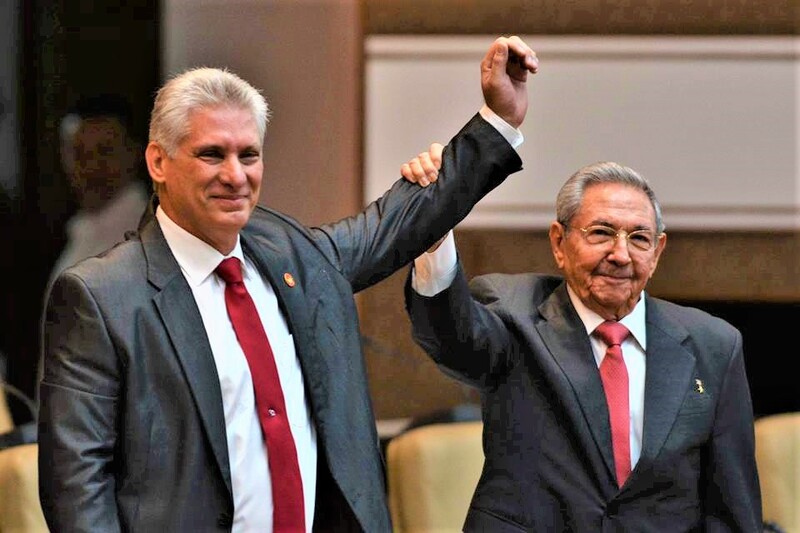 Former Latin American presidents on Wednesday urged participants in the upcoming VIII Summit of the Americas to reject the new Cuban government scheduled to take power next week. The declaration, read from the halls of the Peruvian congress, also demands an end to the Cuban government’s repression of opponents and the release of political prisoners. 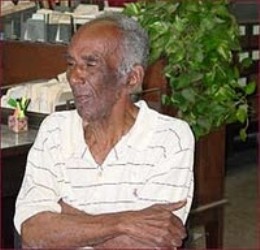 They also demanded the release of political prisoners and official recognition of the Cuban opposition as legitimate political players, and asked for more economic and political sanctions against the Cuban government. Quiroga and former Colombian President Andres Pastrana traveled to Havana last month to receive the Oswaldo Payá Liberty and Life prize, but were turned away by authorities at the airport. 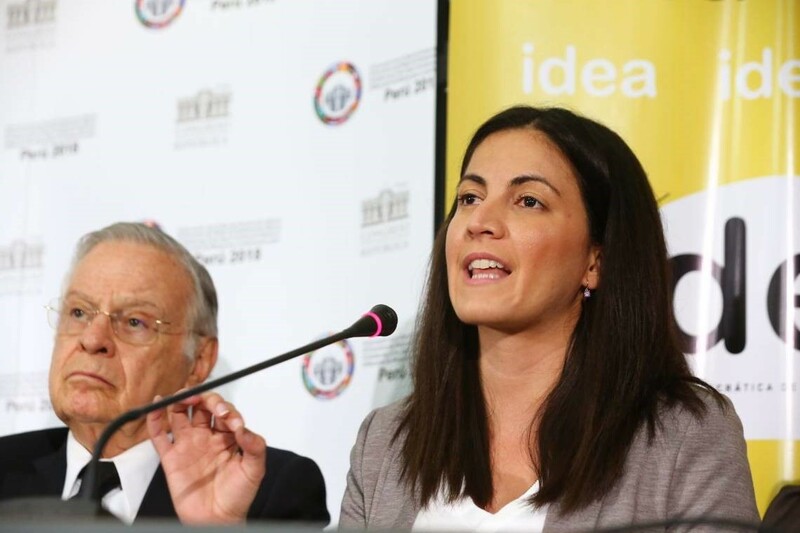 The prize was organized by the Latin American Network of Youths for Democracy, headed by Rosa Maria Payá, daughter of the late opposition activist. 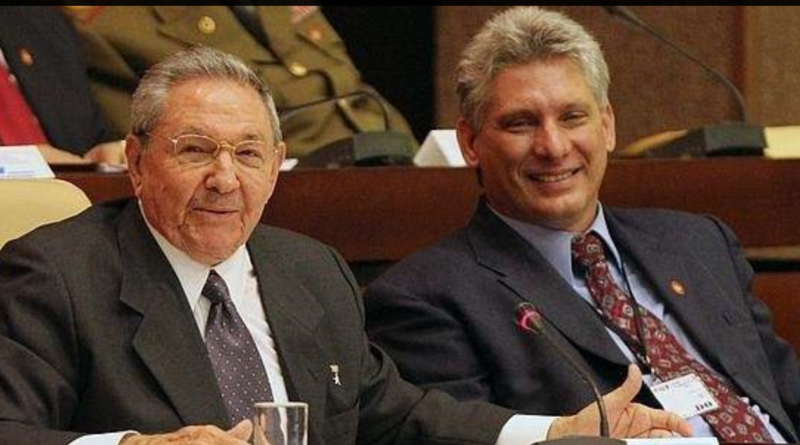 Cuban leader Raúl Castro is expected to be replaced next week as head of state and government by First Vice President Miguel Díaz-Canel, although he is also expected to remain head of the Communist Party. The former Bolivian president added that Peru’s invitation to Castro to attend the summit was “incoherent” because Venezuelan President Nicolás Maduro’s invitation was withdrawn. Before the news conference, Rodríguez, Quiroga and Payá met with the president of the Peruvian congress, Luis Fernando Galarreta Velarde. Asked whether Peru would refuse to recognize the new Cuban government, Galarreta said that the country’s foreign policy was handled by the foreign ministry, not the legislature, but added that Congress would forward the former Latin American president’s petition to the executive branch.